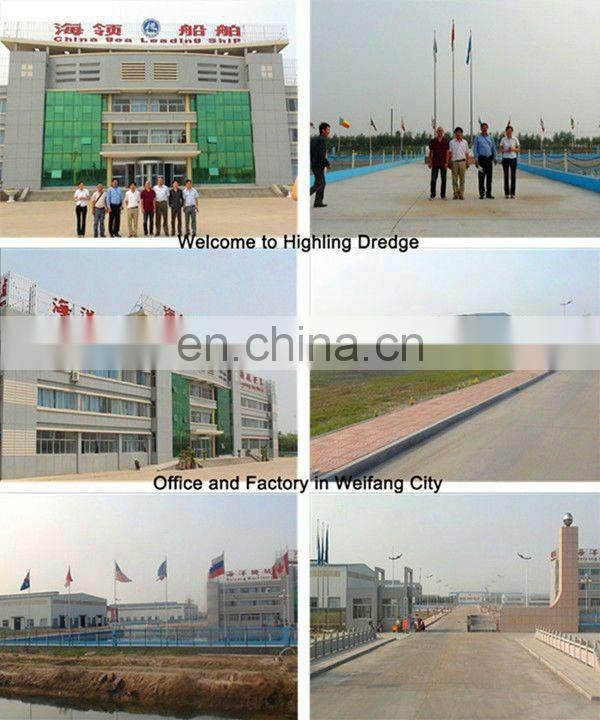 We Highling Group Totally 30,000 square meters. 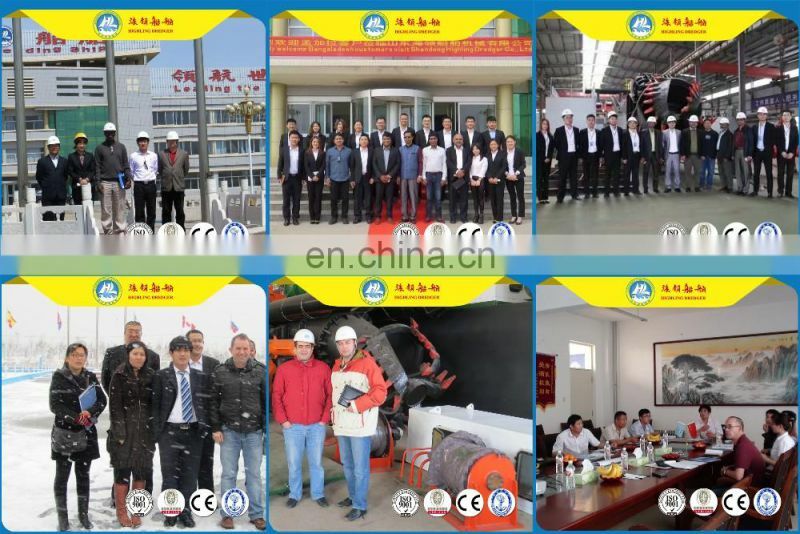 One is located in Binhai Economy Development Zone, the other is in Qingzhou Economy Development Zone. 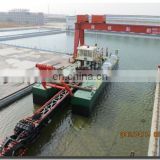 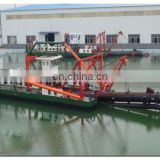 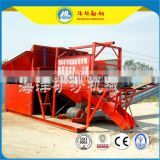 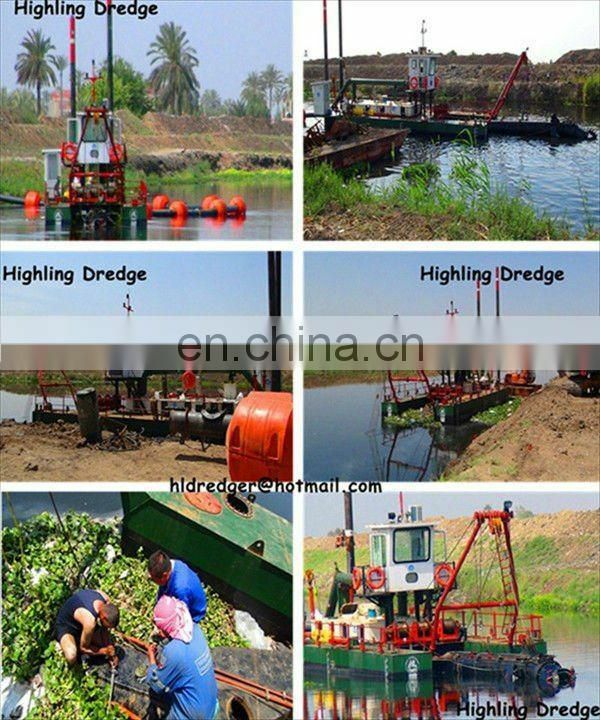 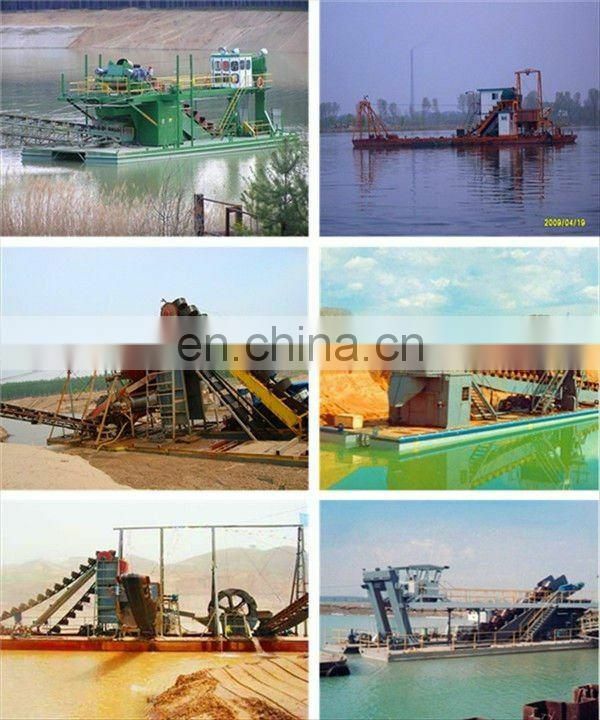 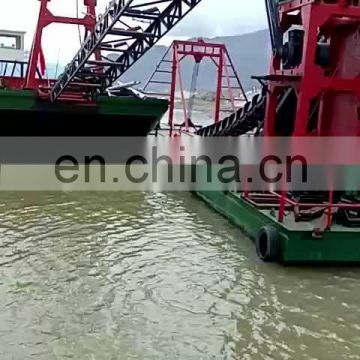 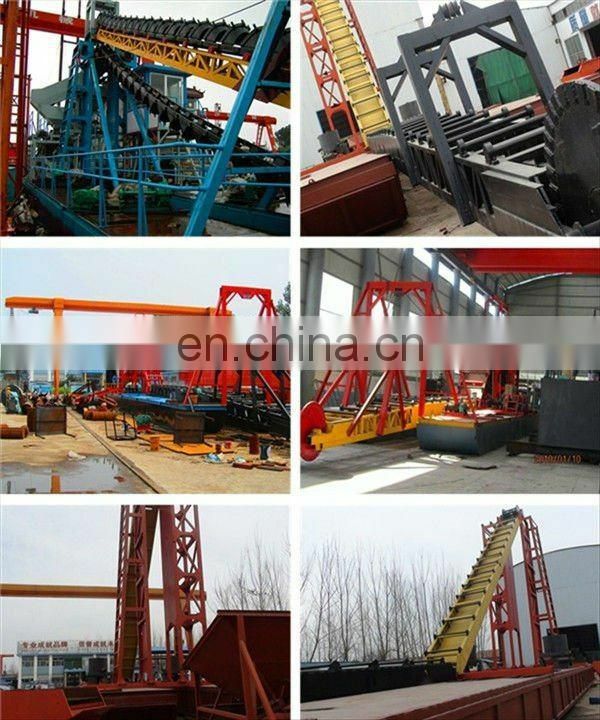 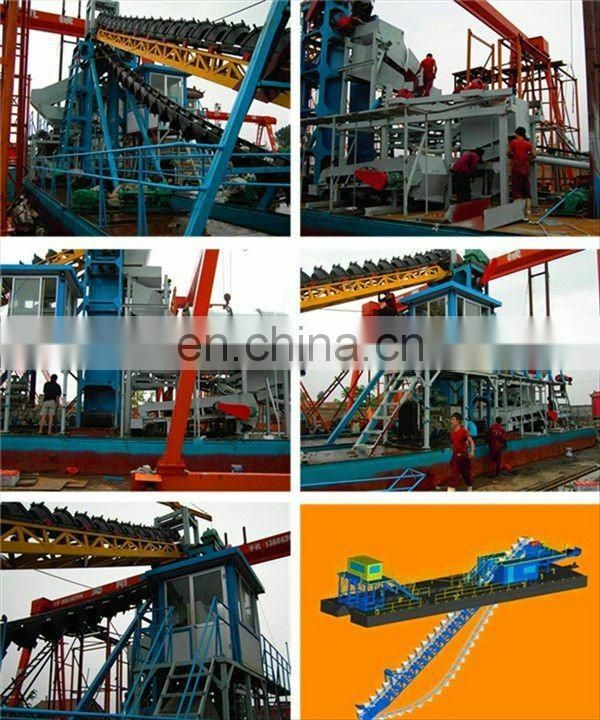 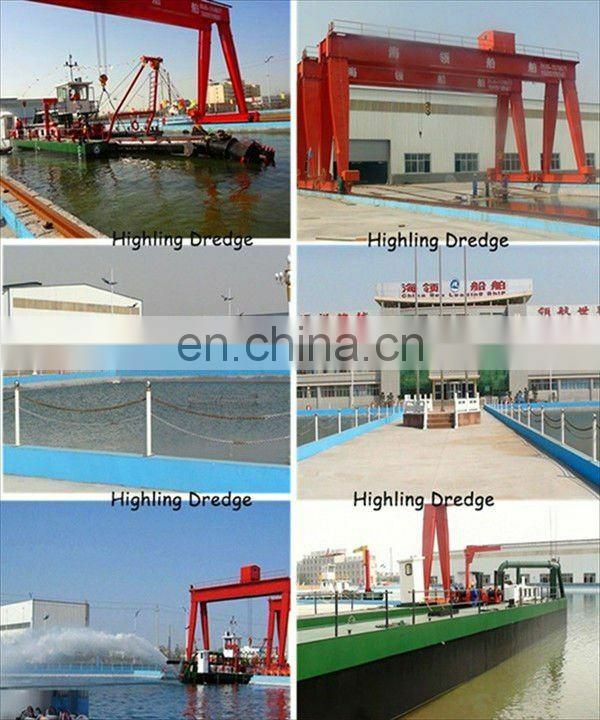 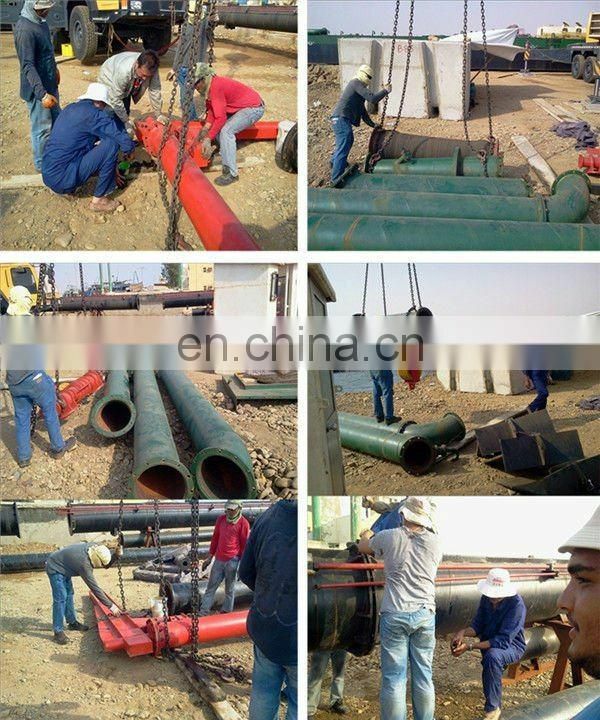 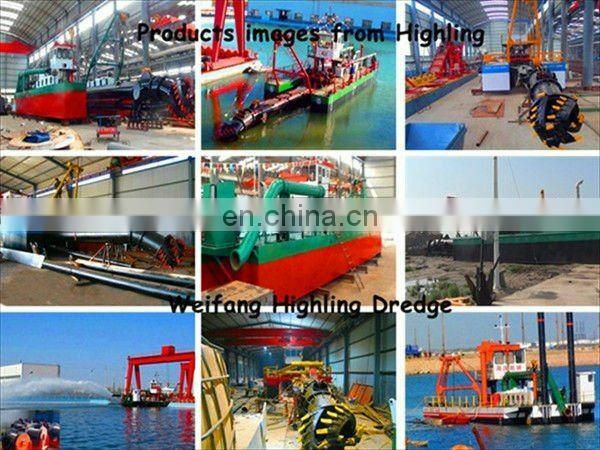 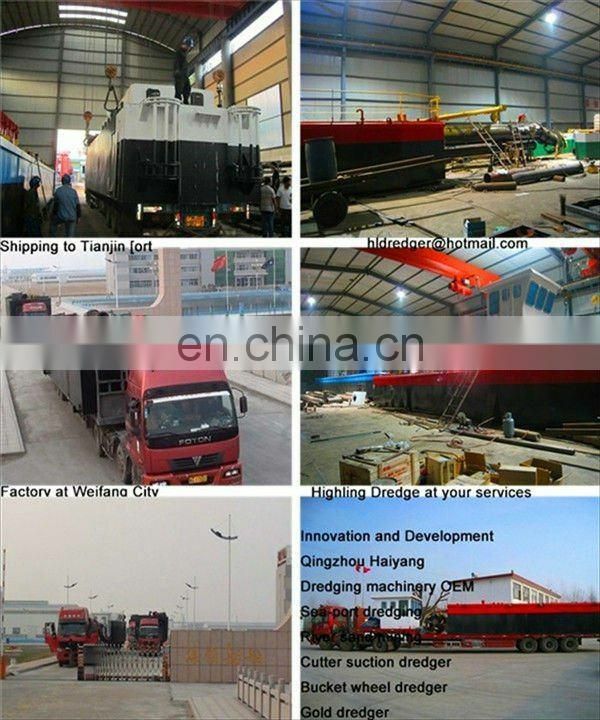 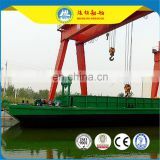 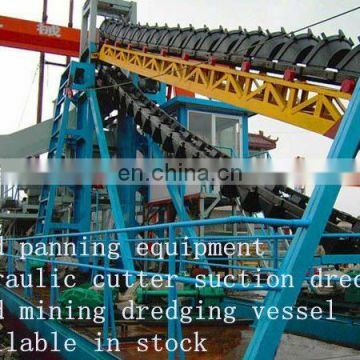 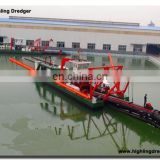 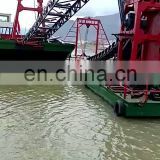 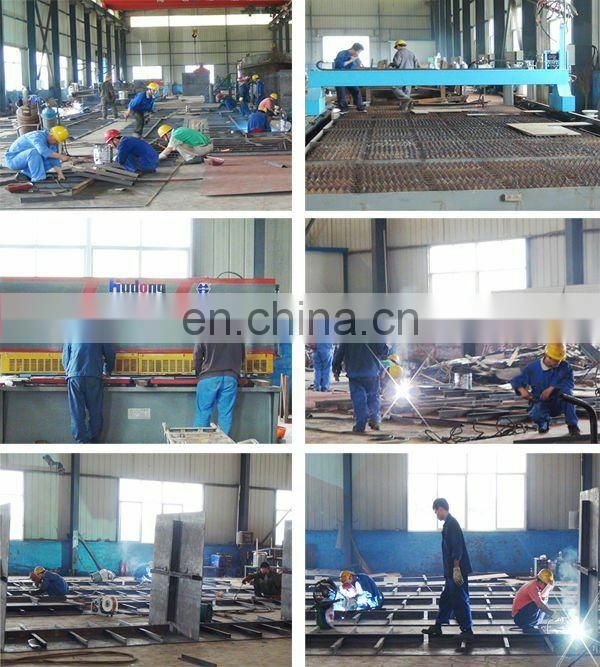 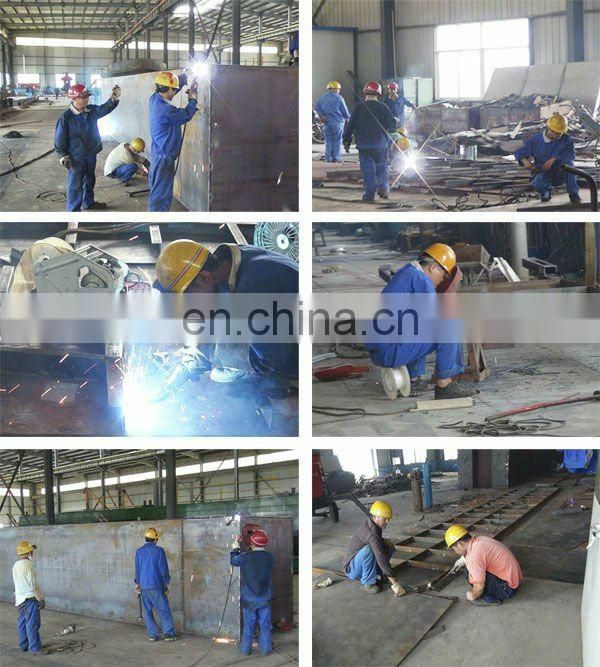 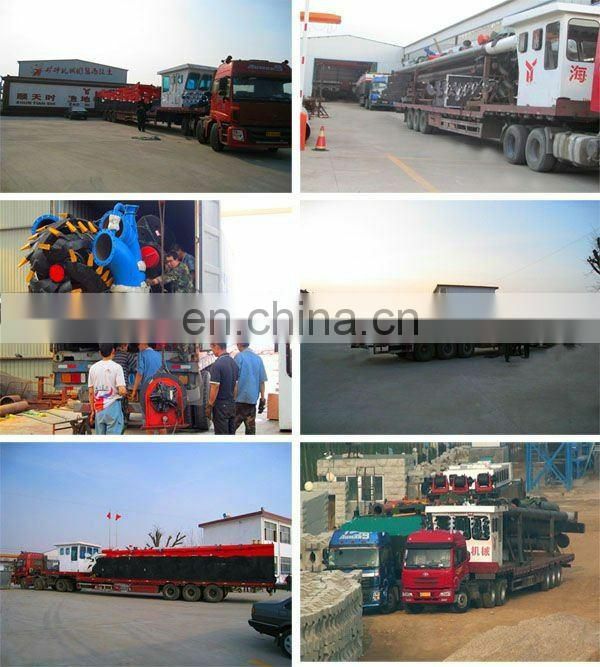 Specially, Qingzhou Factory is noted for hydraulic system and bucket chain sand dredger; Weifang Factory is mainly for cutter suction dredger painting, assemble, testing and dismantle for shipping.